Another super recipe donated by the ever generous Natasha, at Natasha’s Cafe. This summer stew has onions, celery, squash, corn, and many other vegetables. Make Natasha’s Cafe Ghivetch (Summer Stew) at home. 1/2 cup green beans cut to 1"
Add onions and half the garlic to two tablespoons of olive oil. Saute until onions are brown. Add carrots and stir well. Add celery and stir well. The cooking time between each vegetable is the time it takes to wash and chop the next ingredient. Add zucchini and squash and stir well. Add eggplant and stir well. Add green beans and stir well. Add tomatoes and stir. Add peas and corn and stir. Add pepper and stir. Add cauliflower and stir. Cook over medium heat until vegetables are tender but not overcooked. Add spices. Remove from heat and let cool uncovered for 30 minutes. Then add the rest of garlic and stir well. Add salt and pepper to taste. This was so yummy! 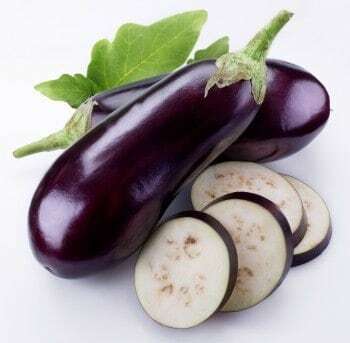 I love eggplant but only cook it two ways so it was nice to find another recipe with eggplant in it. We loved this soup!